Cta Calflex has a very complete range of products for surface finishing of different materials. 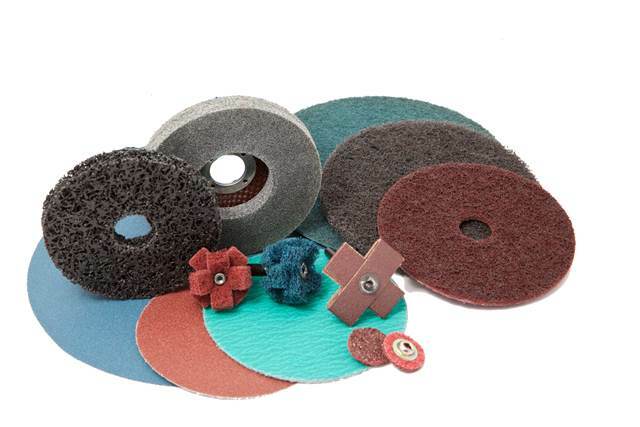 Abrasive flap wheels with hole and spindle for metal grinding, abrasive paper and cloth sheets, rolls and pads, abrasive discs for metal finishing, cutting and grinding discs for metal fast cut and many other products. 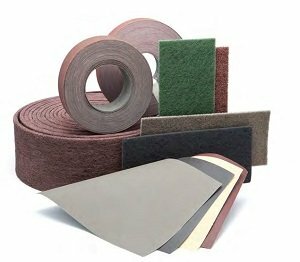 If you are looking for abrasive solutions for your specific needs, have a look to our cataloguesand contact us, we will be glad to answer your questions and help you in the choice of the best product for you. 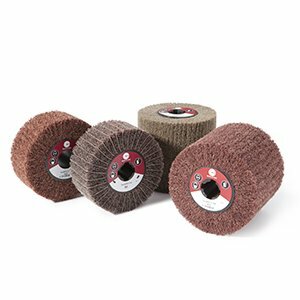 Paper, cloth and fibre abrasive discs are used in preparing operations, sanding and metal surfaces finishing. Cutting discs for metals ensure an high quality result and are used for fast and clear cutting of tubes, outlines, grills and metal sheets. The allow a low temperature and avoid the material deformation. Cutting discs with depressed centre can be used on iron, inox and metals. 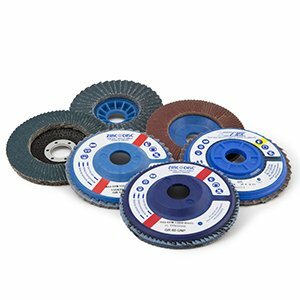 Grinding discs are used for hard operations such as deburring or welding removal, with low noise and high removal speed. 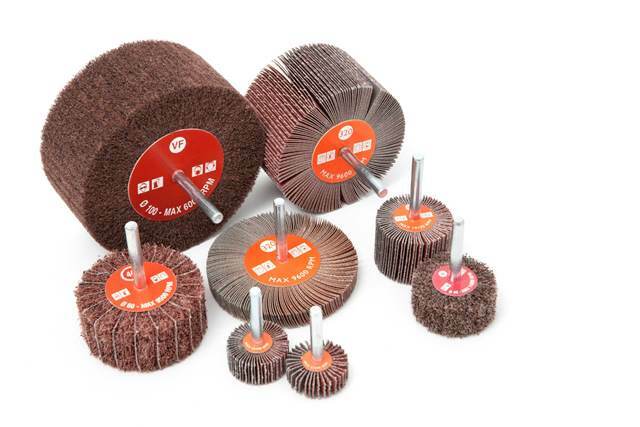 Abrasive flap wheels with hole are available in a vaste range of shapes and sizes. 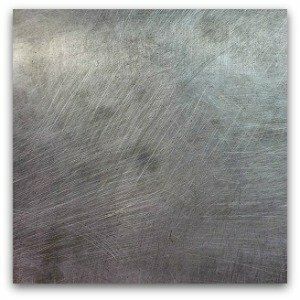 They can be created with cloth in different kind of abrasive and backing. Flap wheels with hole are used for grinding, deburring and finishing of steel, stainless steels, nonferrous metals e other materials, on portable or fixed machines. 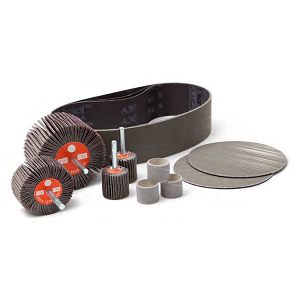 They are available in abrasive cloth (A/O or Zirconia), also spaced or scored set up. Long-lasting Trizact™ abrasive tools provide high quality results and allow to save time and money in industrial processes. 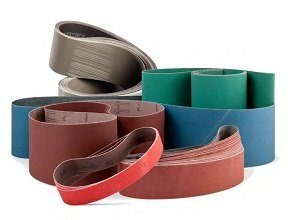 They last three times more than traditional abrasives and guarantee a perfect finishing without signs. They ensure an high precision finishing perfect for materials such as titanium, chrome, cobalt and nickel alloys and nonferrous metals.